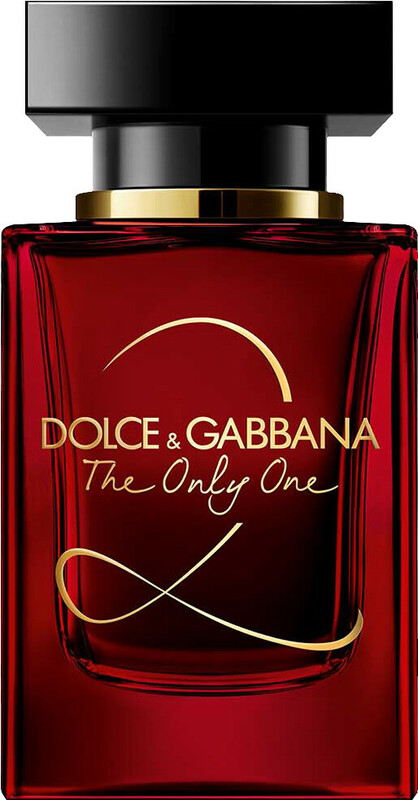 Discover your passionate side with Dolce & Gabbana The Only One 2 Eau de Parfum Spray, a florential fruity fragrance for women that will both intrigue and seduce the senses. 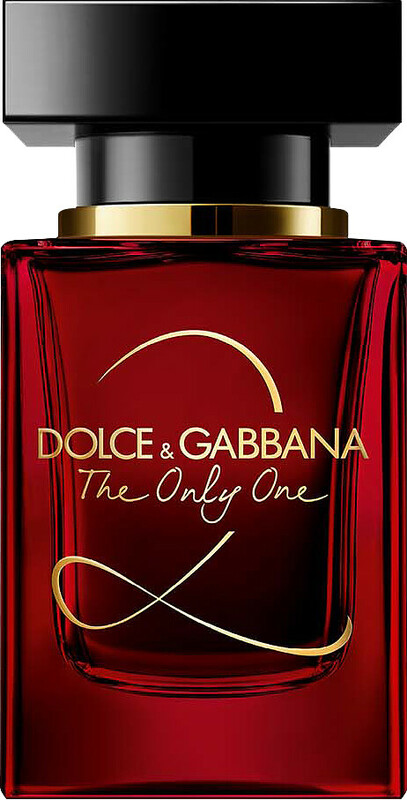 Welcome to the second chapter of the alluring and sophisticated story of The Only One, with a brand new interpretation of this favourite signature scent for 2019. This contrasting fragrance is inspired by the touch and scent of an elegant powdery red rose; the ultimate symbol of love and seduction. One thing’s for sure, The Only One 2 is certainly set to send hearts racing. A burst of deep, tart blackberry accord blended with accords of freesia and juicy pear open this enticing fragrance before lending itself to a warm and sensual heart of rose essence, coffee and a powdery violet accord. In the base, the contrast of smooth and sweet notes of tonka bean, patchouli and an ambery woods accord create an addictive quality that is sure to leave you and others wanting more. This is a scent that truly encapsulates the power of seduction. The Only One’s original contrasting notes of coffee and violet are lovingly intertwined with captivating notes of rose in this romantic reinterpretation. 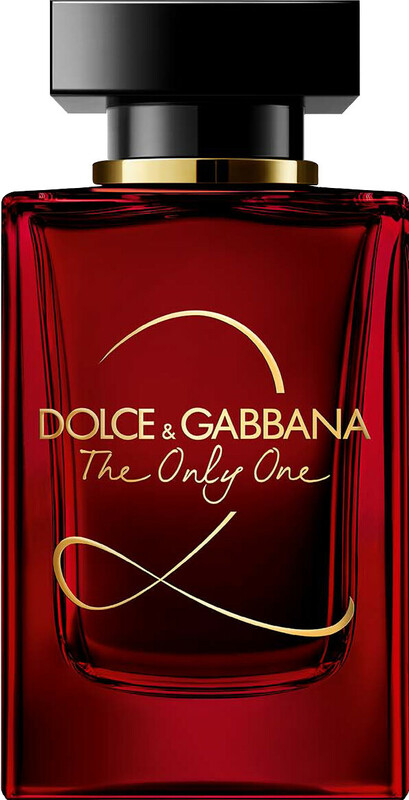 With its provocative ruby red bottle and sophisticated black and gold finishing touches, this is a fragrance that will look just as appealing on your dressing table as it smells on you!